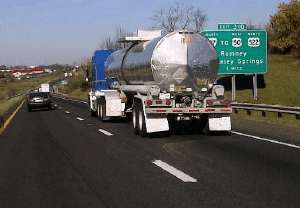 All Systems Go Transport Inc can handle most hauling needs however we have become known throughout the trucking industry as experts in liquid transport and utilize the best tanker trucking companies. The majority of our loads are non-hazardous however ASGT and most of our carriers are also licensed for hazardous material transport. Our carriers are insured and ASGT is fully insured with one of the nation's largest insurance carriers. All Systems Go Transport Liquid Transport utilizing best tanker trucking companies! Our team of transportation professionals will plan the best routes to get your load to its destination quickly and safely. We coordinate with docks, warehouses, train companies, and the market place so you don't have to. We strive to keep your costs as low as possible. We manage the entire process with precision. 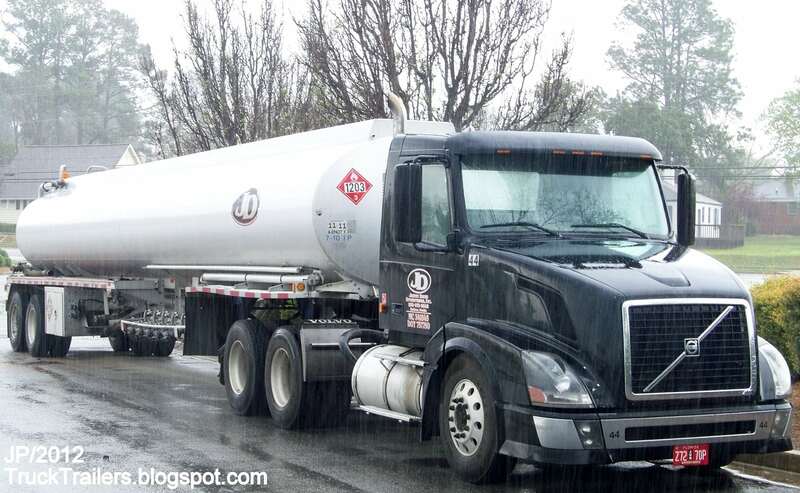 At All Systems Go Transport Inc we promise a hassle-free experience hauling your bulk liquid transport needs. Call 866-581-2748 for a free rate quote or contact us online !